165 Bruce Marine City, MI. | MLS# 31326643 | Marine City and Algonac homes for sale,Westrick Real Estate One 810-765-8861, Marine City MI Homes,Real Estate Marine City MI,Homes for Sale Algonac,Algonac MI Agent, Home for sale St. Clair MI,St. 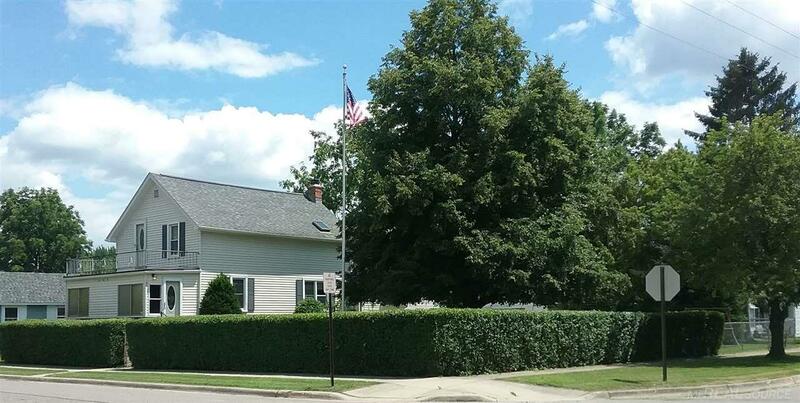 Clair Homes for Sale,Property Marine City, Algonac Homes. Marine City Nice Corner lot with alley access to garage. Home has updated kitchen and bathrooms. Plus a half bath in basement. Basement has Bar area and laundry. Storage area under garage. Clean well maintained home. Moving out of area. Home was purchased FHA so will sell FHA again. Nice Enclosed front porch.